USA’s Michael Goulian takes the top spot in Qualifying for the second race in a row, this time in Chiba, Japan. “Team Consistency” is the nickname that’s been floating around the Race Airport when speaking of the #99 team, and it’s been proven again today that Goulian’s successful start of the season was no coincidence. And he did just that: After a penalty on his first run through the track, Goulian snapped back into his groove and put down a solid time of 55.524s. 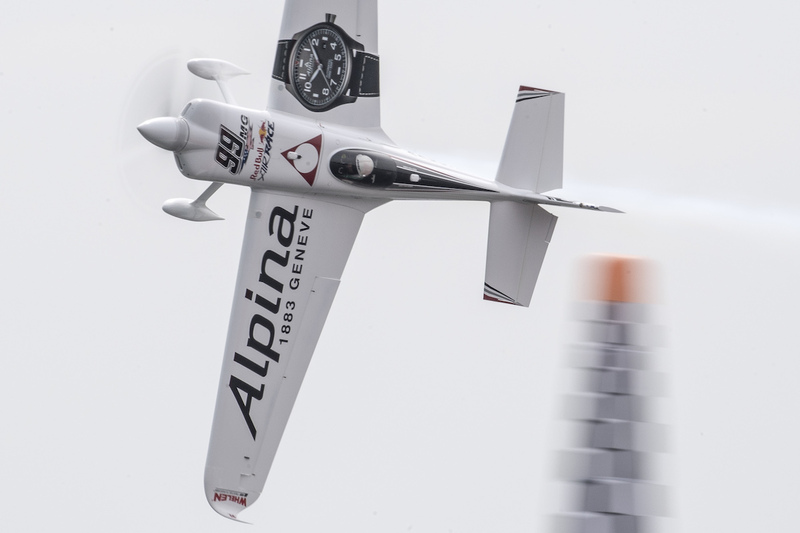 Fellow American pilot Kirby Chambliss placed second, trailing Goulian by 0.634s. 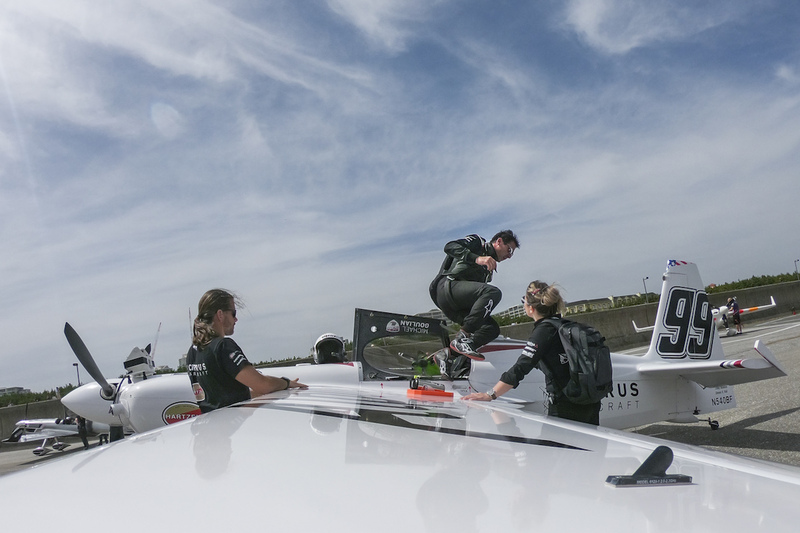 “This is anybody’s racetrack, it’s so technical…it’s going to be one heck of a race tomorrow.” said Goulian moments after landing the #99 Edge 540. 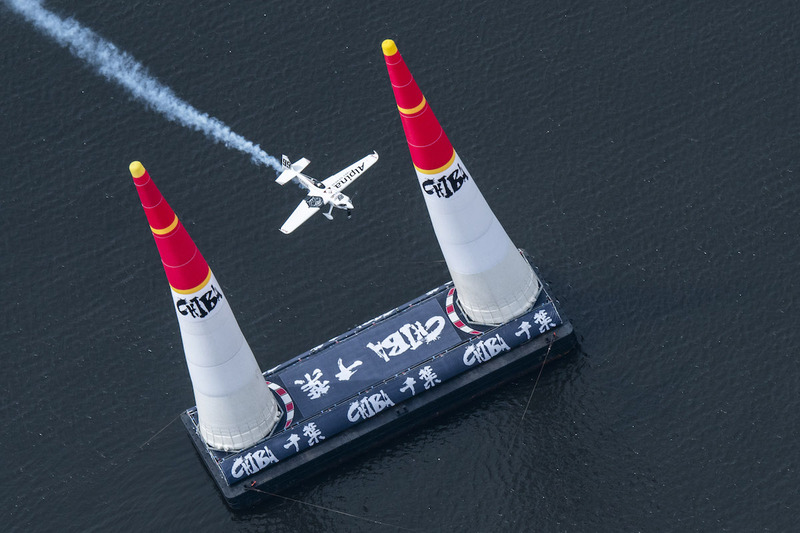 Goulian faces off against the new Master Class pilot Ben Murphy tomorrow in the Round of 14. Don’t miss out on the Race Day action starting at 14:00 local time. Catch it all HERE. USA: If you miss the live stream (1am Sunday, Eastern Standard Time), fans in the USA can watch the pre-recorded race on the NBC Sports APP or on NBC Sports TV mid-day Sunday. Check your local listings for details.